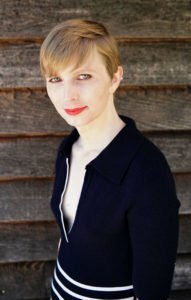 Good news: Chelsea Manning finally walks free! Chelsea Manning, who was sentenced to 35 years in a US prison after disclosing classified information, walks free today instead of in 2045. Chelsea Manning was a military analyst with the U.S. Army in Iraq. Between 2009 and 2010 she publicly disclosed classified government materials, acting upon the belief that she could spark a meaningful debate on the costs of war. In 2013 Chelsea Manning was sentenced to 35 years in prison after releasing information that pointed to potential human rights violations and crimes under international law by US forces. Chelsea was not able to present evidence that she had been acting in the public interest along with other due process issues at trial. 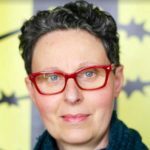 She was held in pre-trial detention conditions for 11 months that the UN Special Rapporteur on Torture described as cruel and inhuman. 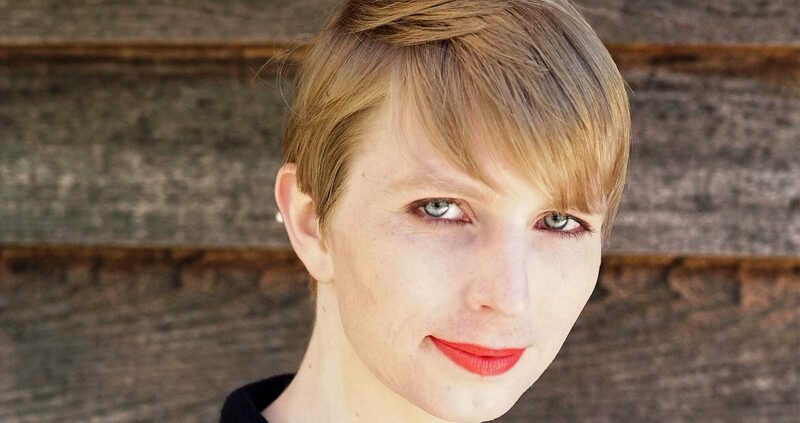 Additionally, after beginning her gender transition following her sentencing, Chelsea was denied critical and appropriate treatment related to her gender identity at various points during her incarceration. In January, former President Barack Obama commuted all but four months of Chelsea Manning’s remaining prison sentence during his last days in office. In the final days in office for President Obama, Amnesty in Australia created an online petition, calling for the president to commute Chelsea’s sentence to time already served and release her. Over 10,000 people took action. Chelsea was arrested in 2010 after a former computer hacker reported her to the FBI, accusing her of having admitted to leaking classified material. Chelsea reportedly told the hacker that she had seen terrible things in these materials that she thought should be made public. Some of the materials Chelsea leaked, published by Wikileaks, pointed to potential human rights violations and breaches of international humanitarian law by US troops abroad, by Iraqi and Afghan armed forces operating alongside US armed forces, by military contractors, and by the CIA within the context of counter-terror operations. Information leaked by Chelsea included a video of a 2007 Apache helicopter attack in Baghdad in which US soldiers killed 12 people, including civilians, and which hadn’t been publicly accessible until then. Although a US military internal inquiry into the incident concluded that the soldiers acted appropriately, there has been no independent and impartial investigation into the attack. While this welcome move is long overdue, the US government must now investigate the potential human rights violations that she exposed and and strengthen protections for whistleblowers who reveal information that the public has the right to know.